Union snowboard bindings are all about durability, comfort, performance and delivering the lightest bindings on the market. For the past eight years, the Union Binding Company has been dedicated to crafting a connection—flawlessly uniting snowboard and rider through next-level comfort and technology, progressive performance, and dependable, durable components. Union are an independent brand founded on supplying snowboarders with the best bindings on the planet. Product has always come first, and we build it for snowboarders who thrash their gear and expect it to survive. With one of the best and strongest teams in the industry it's clear to see that Union have forged an incredible product that riders can trust and depend on, as they do every time they ride, by choosing the right tool for the job. All Union snowboard bindings come with toe cap straps and are made with the latest technology and quality materials. Each and every part of making Union bindings is done in-house with zero outsourcing. Every single piece of a Union binding is therefore completely exclusive to Union - you can't find it anywhere else. 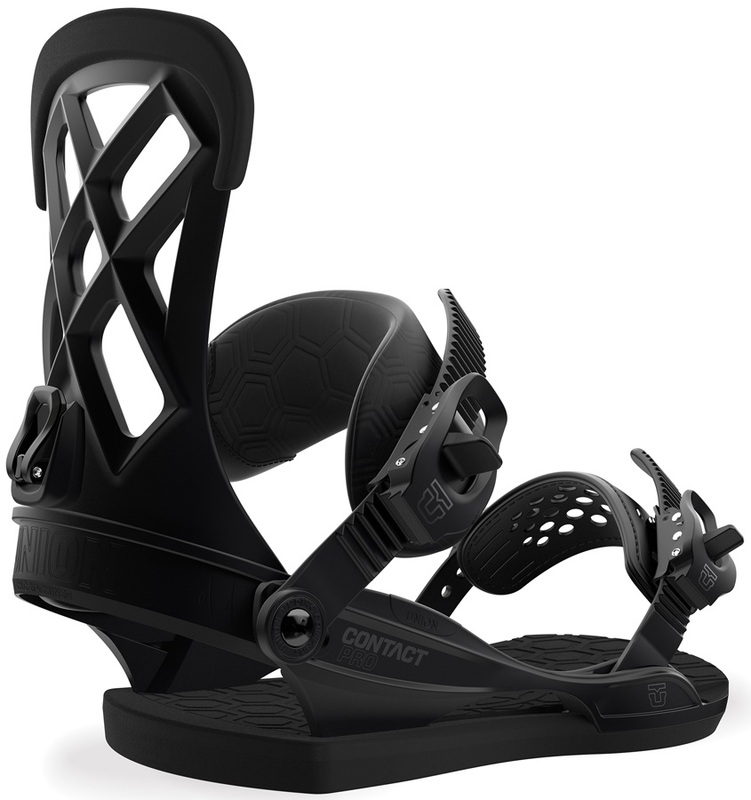 Incredible, light-weight all mountain bindings designed by Gigi Ruf! Allows you to mount Union snowboard bindings using mini disks to burton ICS channel & 4 hole snowboards. 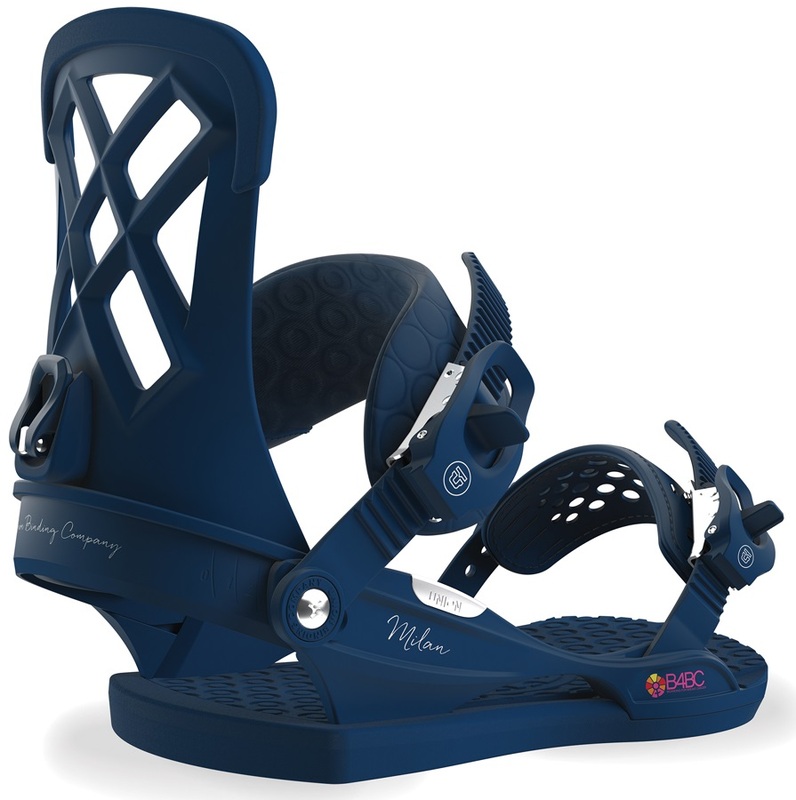 Lightweight, fun & forgiving all mountain freestyle bindings for women. The Union team favourite with a twist!- Collaboration with Registered charity Snow Camp to help the underprivileged! Allows you to mount Union snowboard bindings to burton 3 hole snowboards. Allows you to mount Union snowboard bindings to 2010/11 and newer burton ICS channel snowboards. Replacement binding screws for all Union bindings.